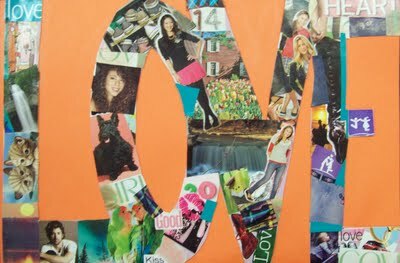 A collage a day keeps the apple at bay. 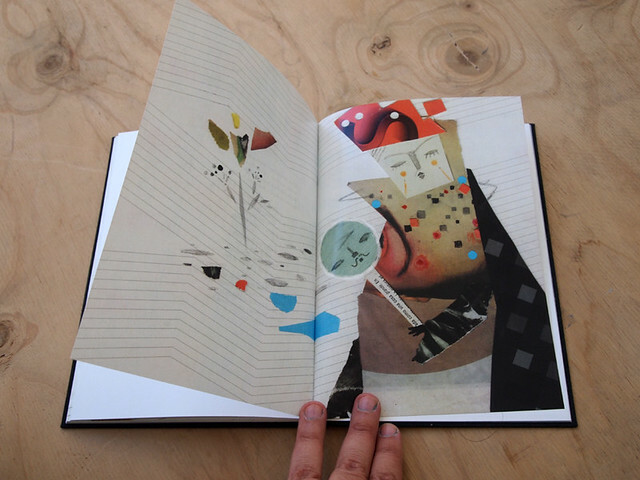 I am a big fan of Martin O’Neills collage work. Here is his website: http://cutitout.co.uk/ He did an illustration series for the Guardian a few years ago, and I bought every issue just for the illustrations. This book published by Tara Books combines so many things I am fond of such as 1) Indian tribal painting, 2) children’s books, 3) pictograms, 4) screen printing – all wrapped into one. So I just added a new category to my blog: a wish list! Libro de poemas de Carlos Ramos | Flickr – Photo Sharing!. 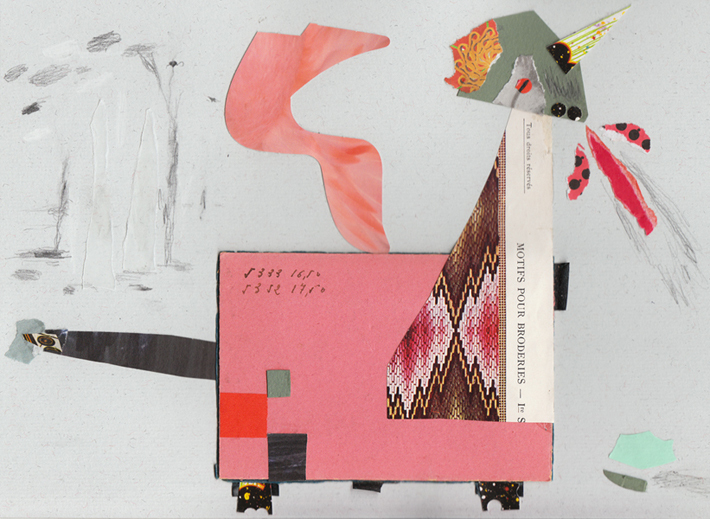 I like the strange collages by Blanca Helga. There is a lot more of her work to see on her website and also on Flickr. She sells her Paper Friends on Etsy. 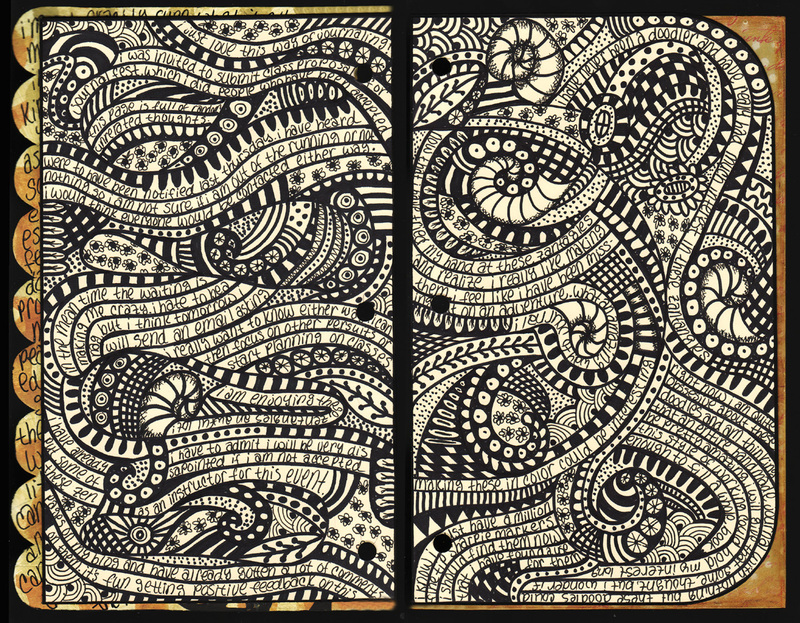 Apparently doodling is evolving into a meditation practice called zentangle. Yeah Yeah! Art Print by Duru Eksioglu | Society6. Poetry River Craft | Made by Joel. 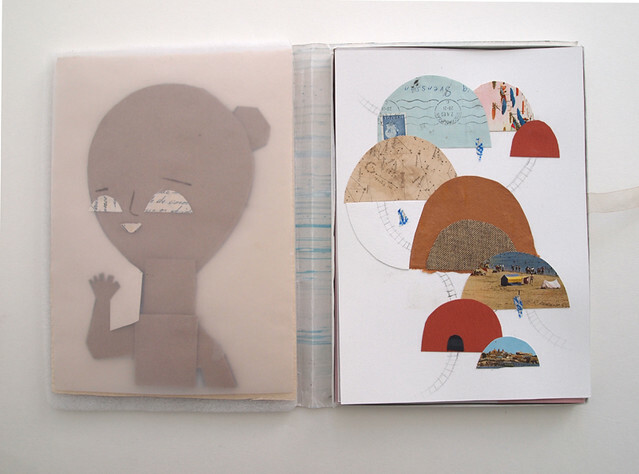 And many more lovely and inspiring ideas for making simple toys, printables and more by Joel. more by Lauren DiCioccio via Obsolete Embroidery / Handmade Charlotte. Handstitched Postcard via Handmade Charlotte. 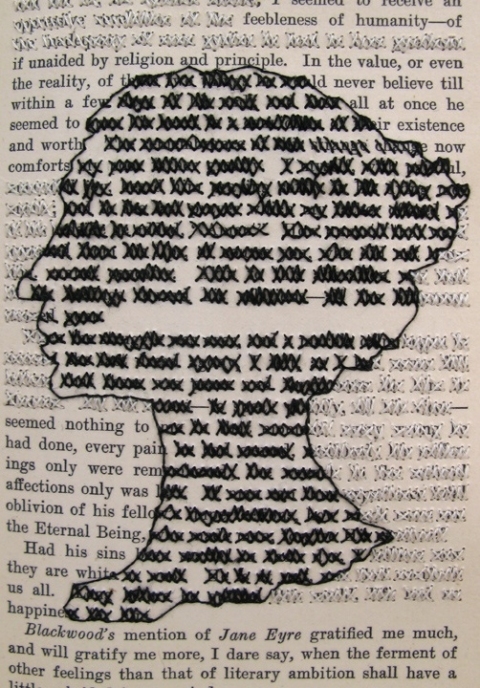 Lauren DiCioccio : Objects : cross-stitched books. Getting Messy With Ms. Jessi. 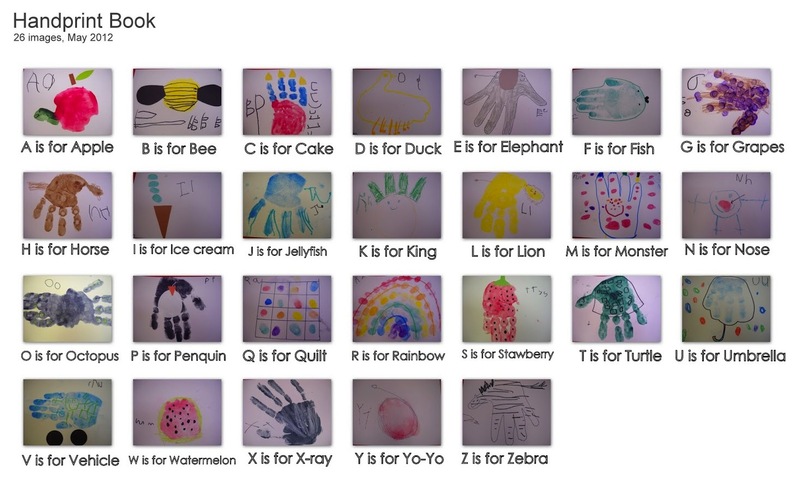 Here is another creative project for children, creating illustrations fo all the letters of the alphabet, with handprints. The thumbnails are a bit small but if you click on the image they will enlarge a little bit more. How Do You Cut Your Snowflakes?. I don’t know why I am posting about these winter themes in the middle of summer. Well, I guess I have had very little time for blogging this year and so there is a backlog. Anyway, this is a lovely idea for a simple project, cutting snowflakes out of junk mail by Michele Pacey. 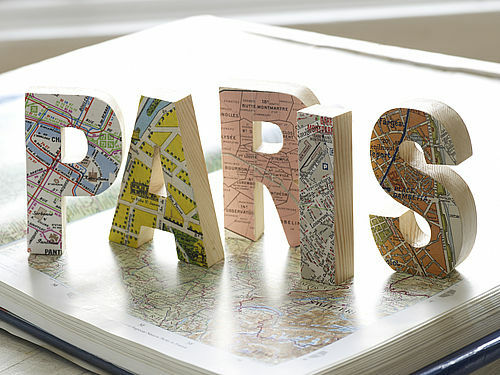 I have learned some tricks from “I work with Pages” – things that I tried to figure out for ages! And so I have been playing around with some free digital resources, which I have collected over time. Well, I may be no great artist, but it is fun. Innuendo Set | Flickr – Photo Sharing!. 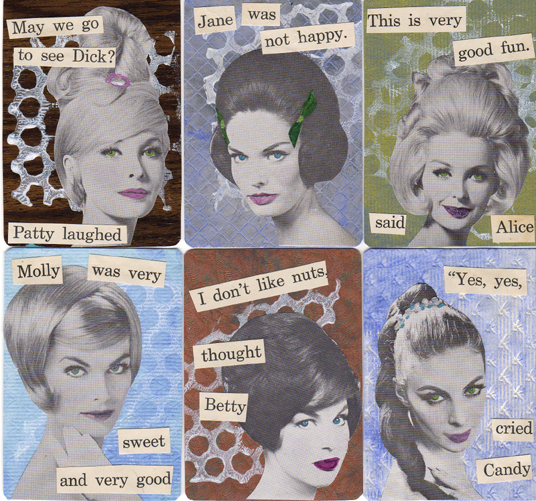 These Artist Trading Cards have been made by StephanieCake apparently using pictures from a 1960’s hairstying book and the words are from a 1930’s children’s reading primer. I have been researching reading primers and so I find these very funny. The concept of literacy is often represented iconically in a schematic drawing of a head, a book, and perhaps a pair of hands. But literacy is always grounded, located in a particular place and time. 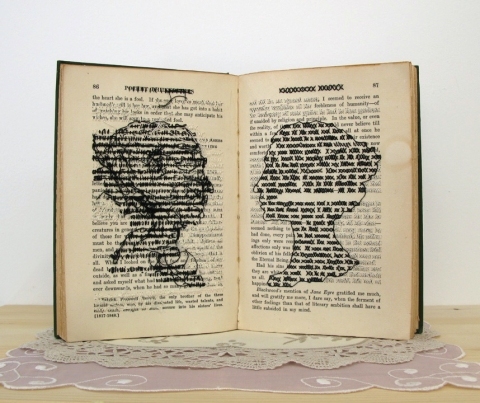 At the same time, our literate behaviours are suspended in a network of multiple texts and other readers. 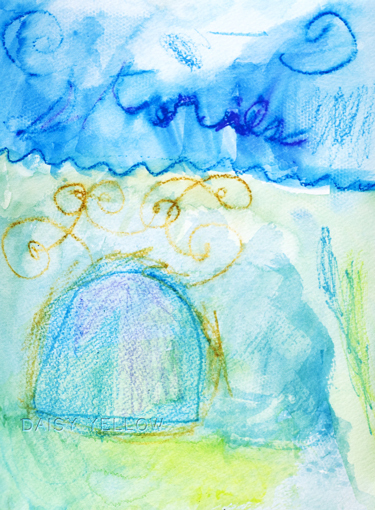 Our interpretive lives are plural; the texts that we read, watch, hear, play, create, and exchange impinge on each other; we do not interpret a single text in cognitive and affective isolation from all the others that we encounter. Often we are also affected by other interpreters of the same material. Where are we when we engage with a fiction? We enter an imaginary, interior world – a cognitive achievement we still do not fully understand. Actively or passively, we gain membership of a community, virtual and actual, of other interpreters of this text. At the same time, we remain “earthed” in the daily lives of our own senses, our own two hands and feet, our own political position and awareness. All of these factors are woven into the ultimate achievement of interpretive understanding. This presentation will offer a rich and complex two-part picture of situated literacies: a 360° portrait of a single literate child, and a broader look at the mental and physical spaces that affect contemporary literacies. 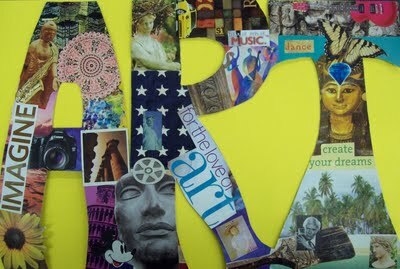 Here are instruction by ms art for work in the classroom: making collages of words out of images on my artful nest: word collage. 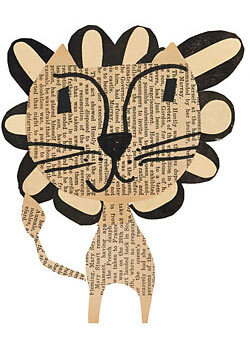 paste lion art collage piece. 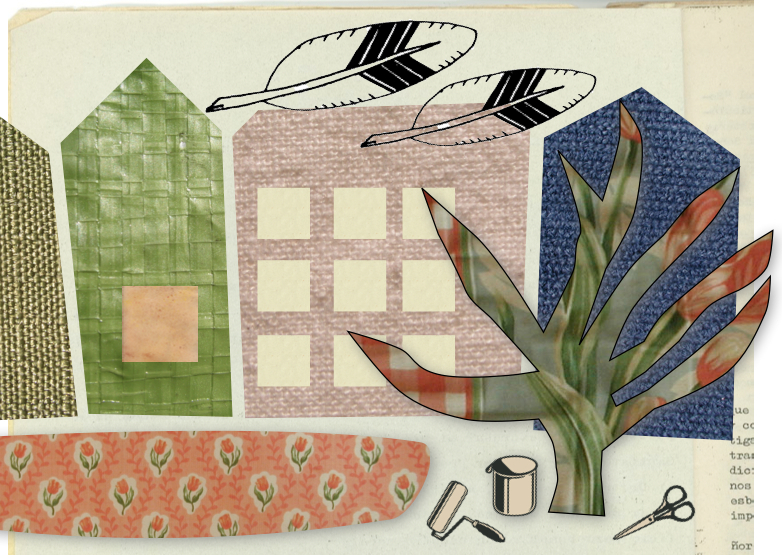 Denise Fiedler creates collages with vintage newspapers, see more on her website. 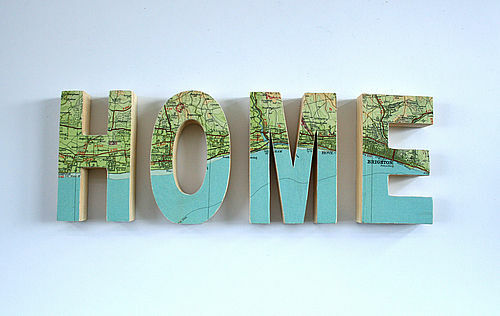 British artisans Bombus use découpage cover all sorts of items, which can be bought at notonthehightstreet.com. 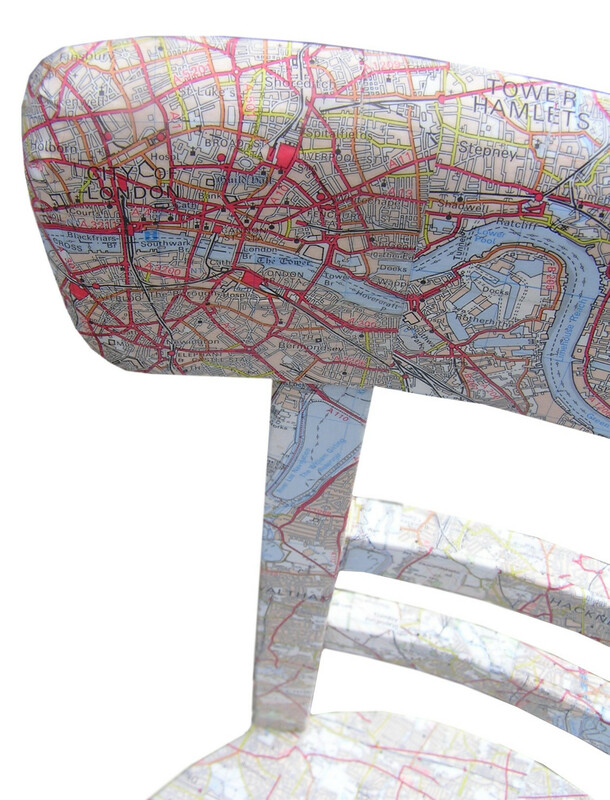 I have been meaning to cover a chair like this for ages, but of course will never get around to do this, it would be great to have a set, maybe one for every city I lived in! 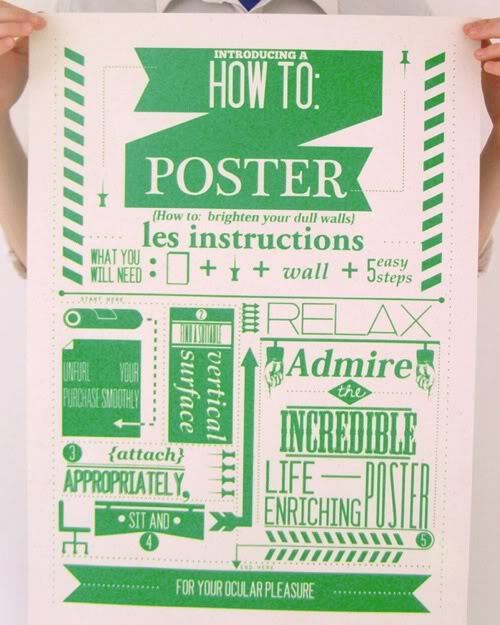 “How To Brighten Up Your Walls” Poster by Mike Arnold is a 16.5″ x 23.5″ screenprint, has an edition of 50, and is £15.